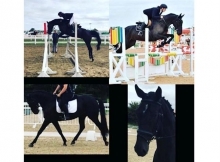 A very well mannered horse with an outstanding temperament. 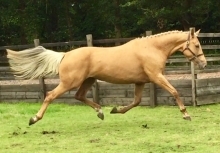 Nice flatwork and easy to jump. Has been well hunted jumping banks drains uprights etc. Has won and placed in the show ring,including at the RDS horse show. Please call Albert on +353866010395 instead of text or emails.